We’d love to hear from you. We welcome your comments, feedback and suggestions. Coastal Lifestyles is a seaside-based website and coastal current events. 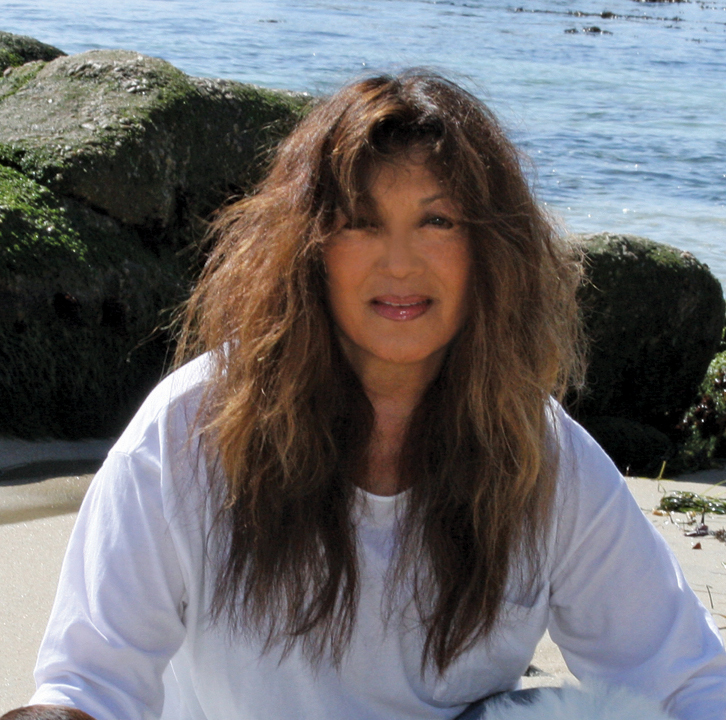 The founder, Marjorie Snow hails originally from Northern California but has spent the major part of her life in Las Vegas, Nevada. Marjorie’s background has been designing and installing upscale landscapes in Las Vegas to a roster of high-profile clients. A gold-medal award-winning landscape designer, her work was part of the catalyst in real estate values rising in the properties she had a hand in designing. Terra Cotta, an architectural/vintage garden gallery, emerged from the desire for these landscape clients to accessorize their newly-designed outdoor spaces, gardens and courtyards. The ambience in Terra Cotta was magical. 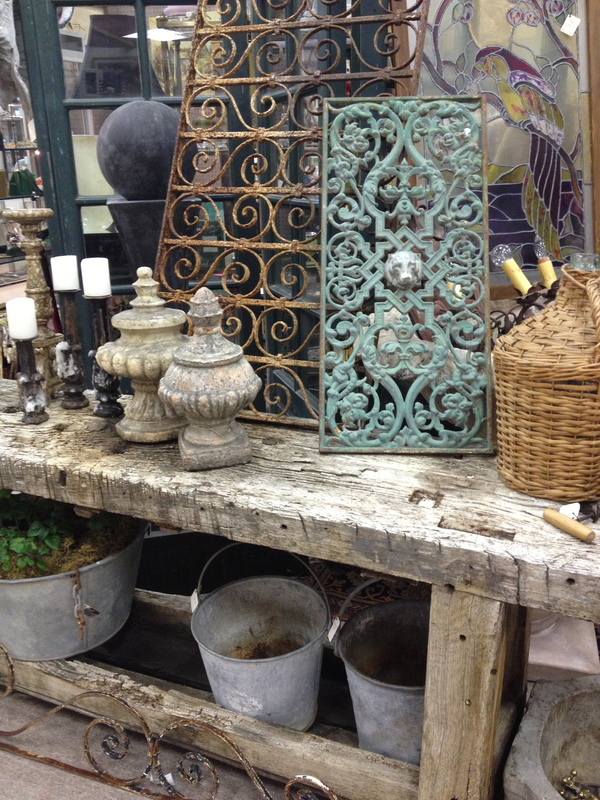 Trickling water from stone fountains, the chirping of live canaries & finches in antique birdcages, the warm fragrance of scented candles against stone floors & Italian faux-painted walls, set the tone for stone vessels from Bali, massive doors from Morocco and iron crosses from France. Terra Cotta was soon the buzz by writers, publishers and photographers, and was featured in major magazines and newspapers in Nevada and Arizona. The venue was spectacular, which set the scene for events. The “Annual Fall Art Exhibit” became an event to remember, as hundreds of Las Vegans enjoyed the works of local artists, sculptors, and jewelry designers set under the tents and inside the gallery at Terra Cotta. Then Le Soleil arrived on the scene. A glossy 140-page magazine culminating from a love for writing, photography and the desire to give to her readers a taste of the coast. Each issue featured “What’s Cool on the Coast and What’s Hot in Vegas.” Laguna Beach, Santa Barbara and Carmel-by-the-Sea were featured coastal destinations. Le Soleil was distributed in 46 Barnes & Noble Bookstores in three states, in Borders Books, Las Vegas and approved for distribution in all major airports in the U.S. and Canada. 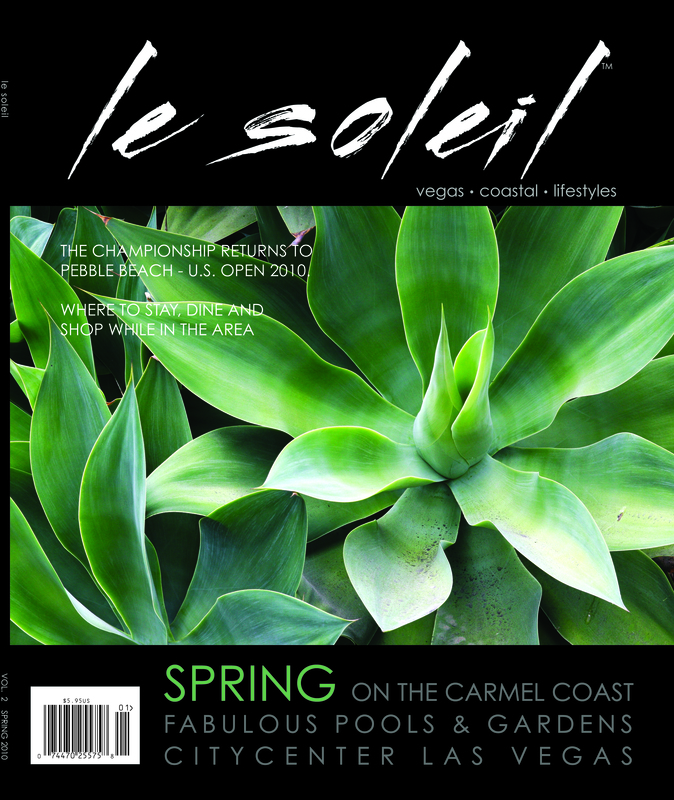 Copies of Le Soleil could be found in resorts up and down the California Coast from the Surf & Sand in Laguna Beach, to Bacara and the Four Seasons Biltmore in Santa Barbara, to Post Ranch in Big Sur, to Mission Ranch and the Cypress Inn in Carmel. Now, having moved to Carmel-by-the-Sea, Marjorie brings to her followers and friends, all the joys of life on the Coast, through her website, Coastal Lifestyles and shopping online at Shop Coastal.